I wanted to try out Revlon Colorstay top coat, but unfortunately those haven't been released in Belgium yet... So I gave the Essie top coat a try. It's called No Chips Ahead and it says 'chip free top coat' and contains 13,5ml. It applies easily - the brush is small but you can apply a coat neater than with a big brush. Although I wouldn't mind a big brush, I couldn't help but notice that if you take too much of the polish it'll cause bubbles (and we do NOT want that!!). I tried a second time by applying thin coats and it still got tiny bubbles on my nails. 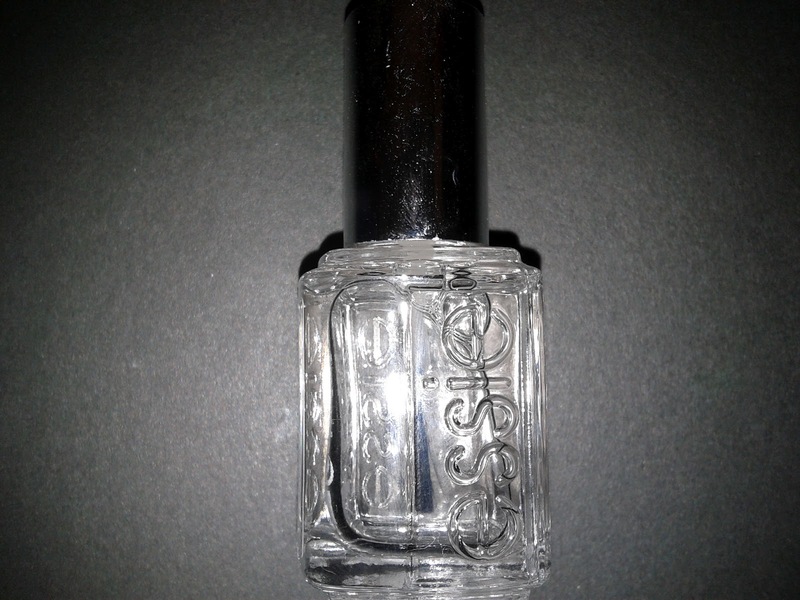 Not something I would expect from a more decent brand like Essie.